We have been waiting for so long to finally be able to post these amazing photos from Diana McGregor and the day is finally here! 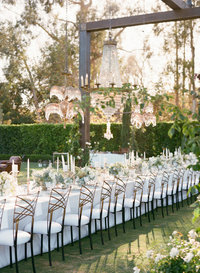 These gorgeous shots of a San Juan Capistrano wedding we did with Amorology are up on Style Me Pretty‘s California and Little Black Book blogs today!! 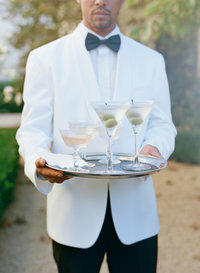 We first met Noel down in San Juan Capistrano with Heather from Amorology at her wedding venue, Serra Plaza. 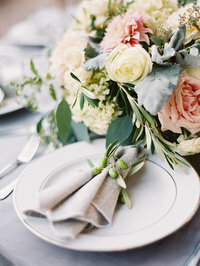 We were instantly drawn to her muted color palette and light summer tones. When the garden roses came in for her wedding, we were ecstatic! We’ll be Instagramming these photos over the next few days, they’re just too good! « Featured on Wedding Chicks!